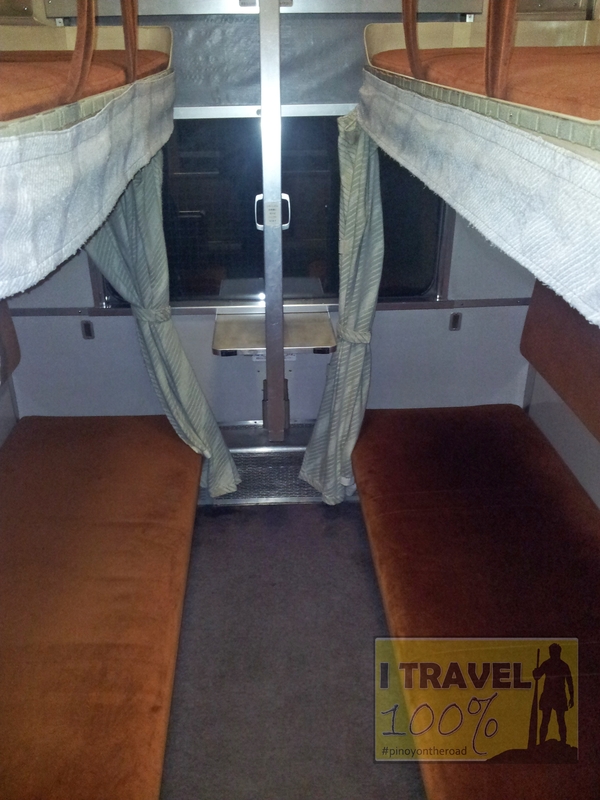 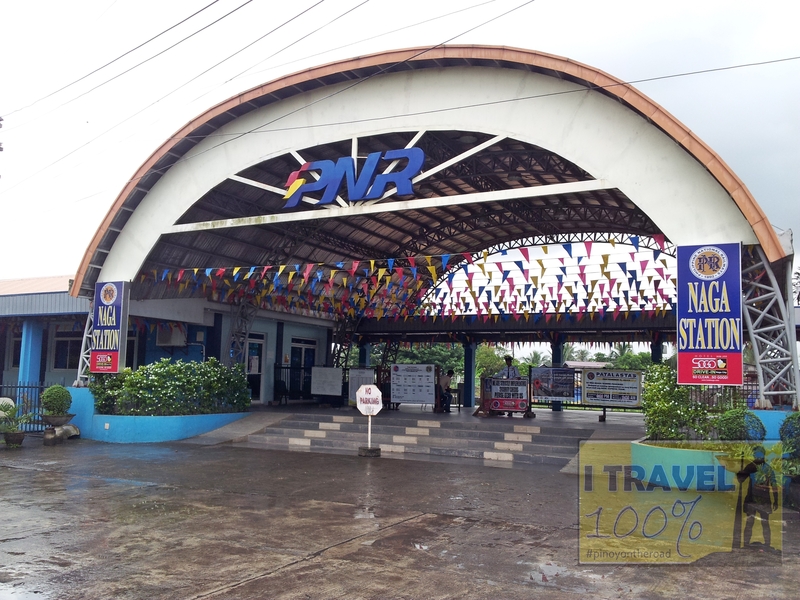 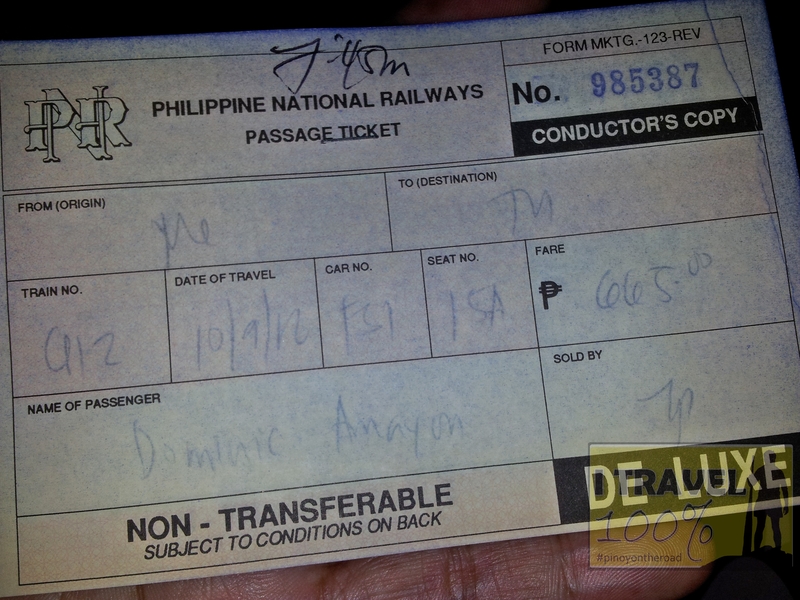 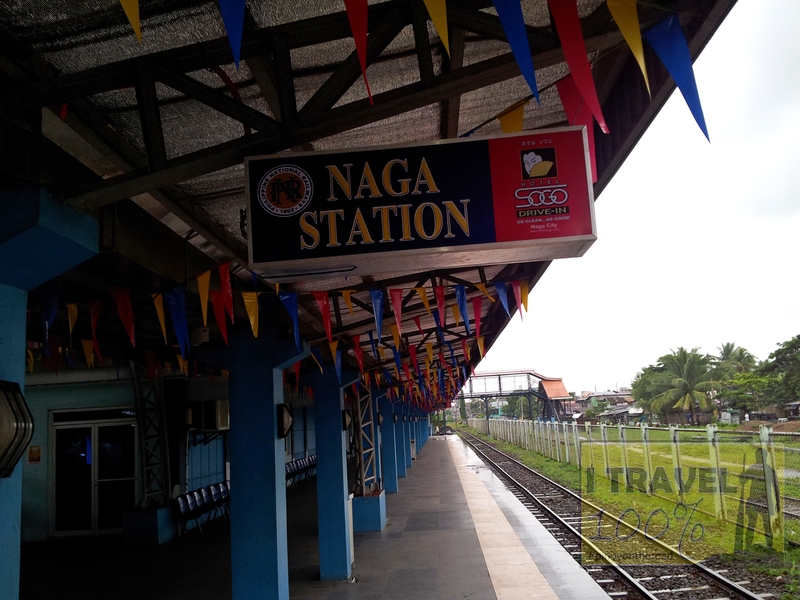 This is my first time to try the PNR train and its an overnight ride from Naga City to Manila! 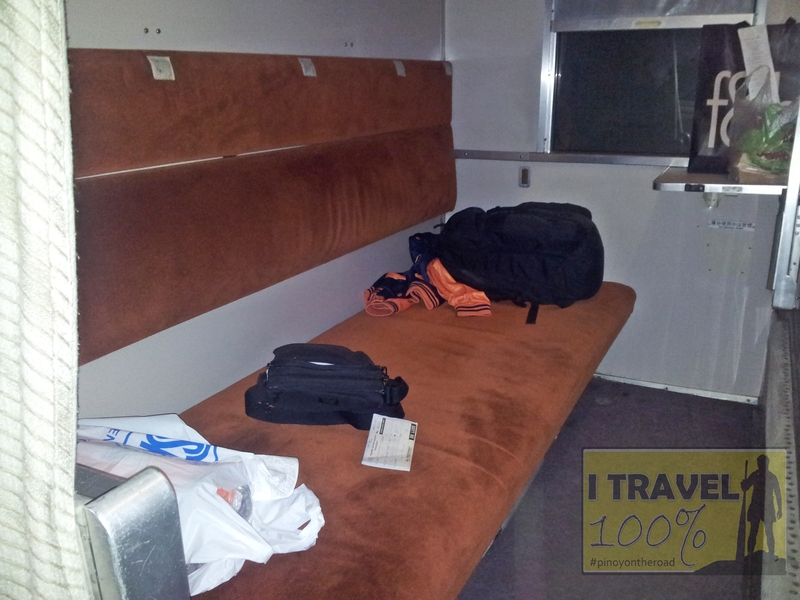 The 12 hour train ride proved to be an ideal transportation alternative. 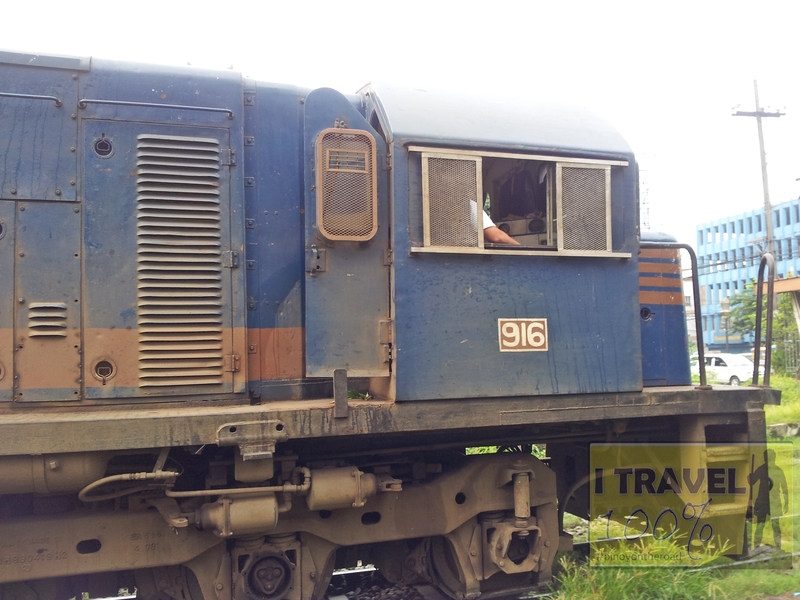 My review and story to follow.